Hi Kat! I just got this book in the mail. I absolutely adore the cover. I may just sit and look at it for a while! 😀 The story sounds wonderful, too! I’ll be devouring it soon. Yay! I love the color too. It brings out her prettiness as a model, but also bring her down to earth. 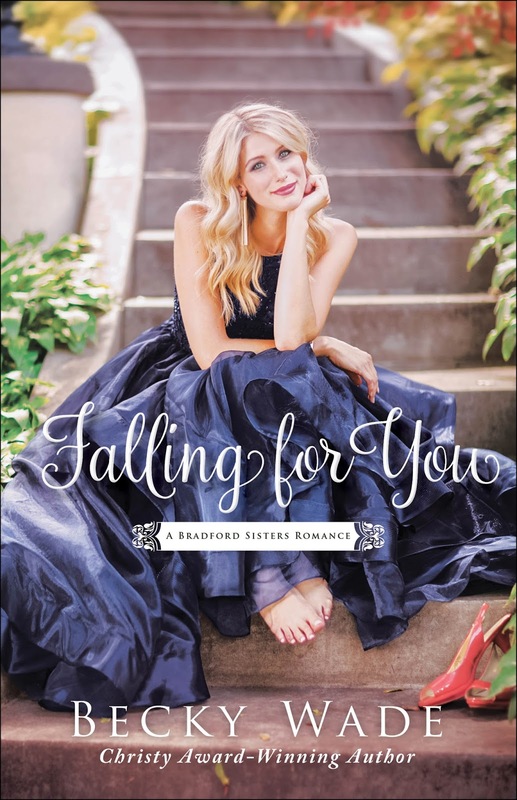 Thank you for your wonderful review and the information on “Falling for You” by Becky Wade as well as for being part of the Prism Book Tour. I’d very much love the opportunity to read this amazing book. Love Becky’s books and I’m sure this will be no exception. The cover is gorgeous!